SuitLtd is a one-stop destination for men’s formal wear in the finest fabrics & best-in-class manufacturing at an unbeatable price tag. 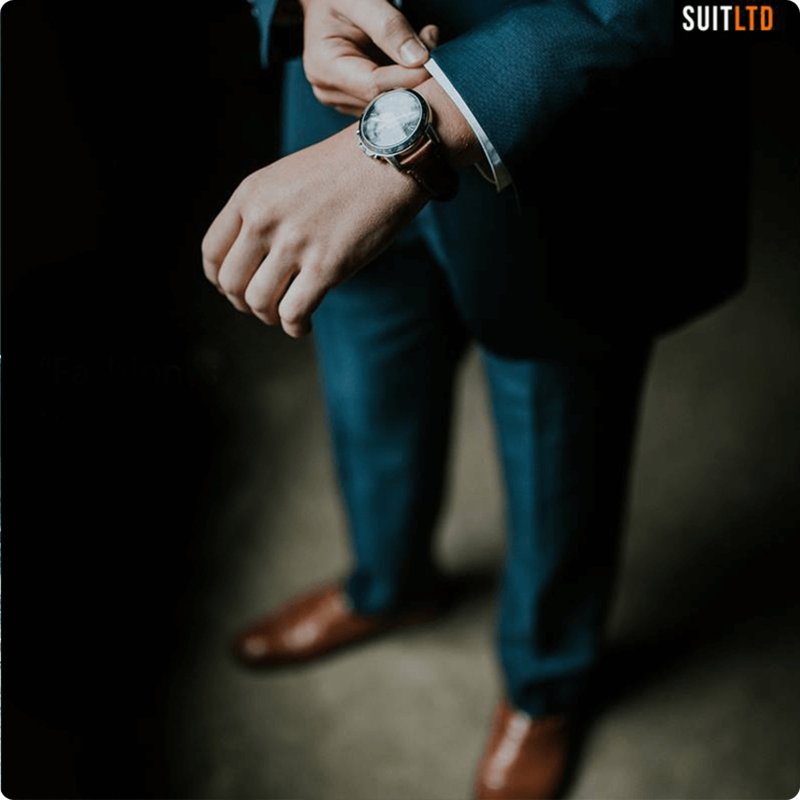 With the perfect blend of exquisite tailoring and ease of shopping, SuitLtd is set to revolutionize not just men’s fashion but also the online arena; making it an accessible brand for all people. 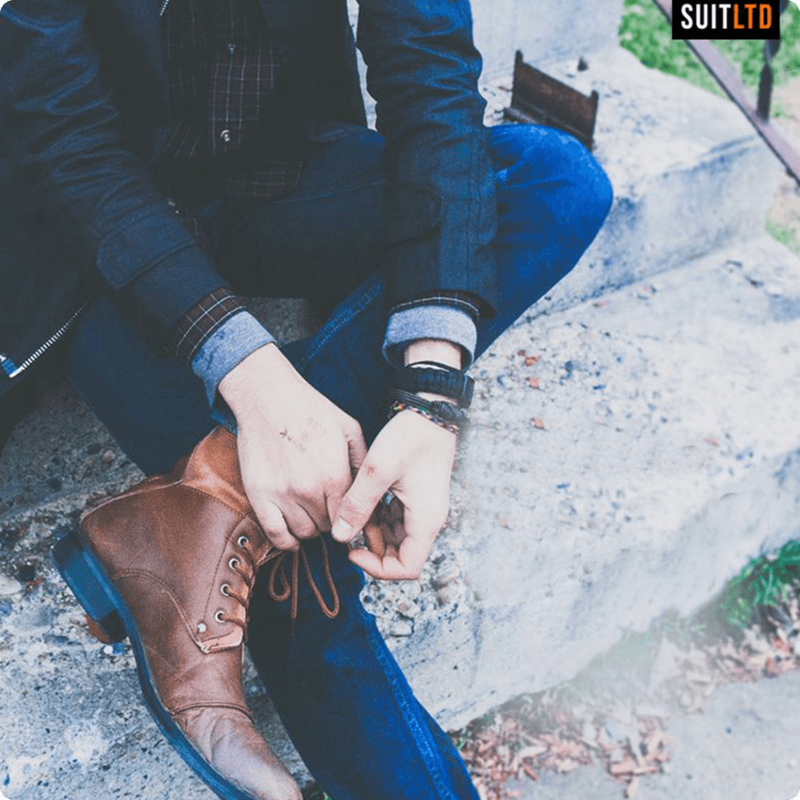 We were very excited to take on a menswear brand since it was a new category for us. We started with SEO to improve the usability of the website and rankings on search engines. We also started an aggressive SEM campaign with ad variations in search ads, display ads, re-marketing ads, dynamic ads and shopping ads that resulted in a CTR of 8-11%. 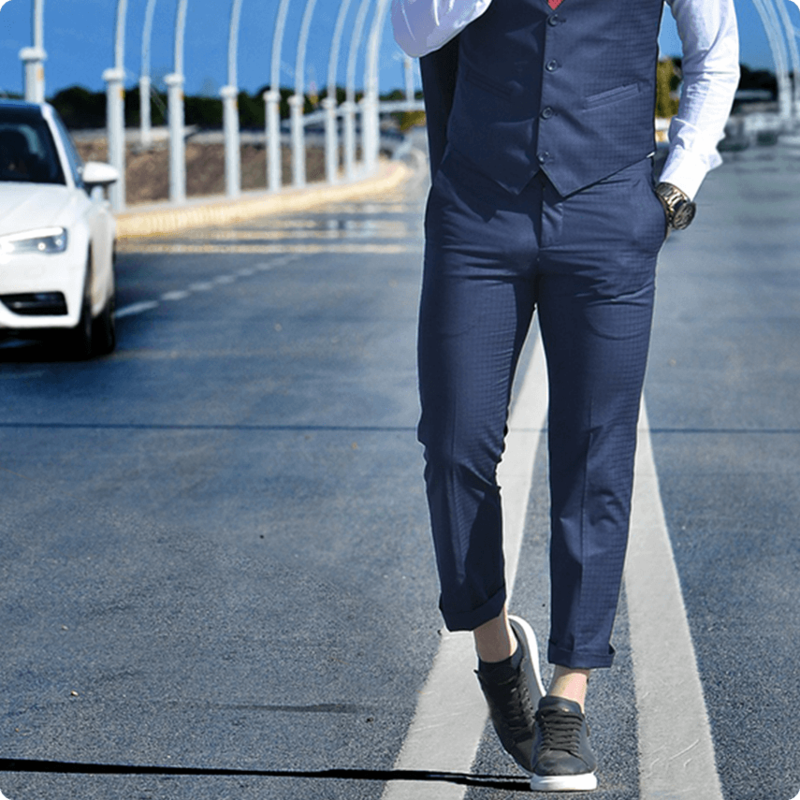 With the number of fashion conscious men on social media increasing day by day, channels like Facebook and Instagram were very important to reach out to the TG. We decided to keep the communication as classy and witty as the brand itself and marketed them with a strategy as dynamic as their clothing styles.